Manufactured from 1939 to 1941. 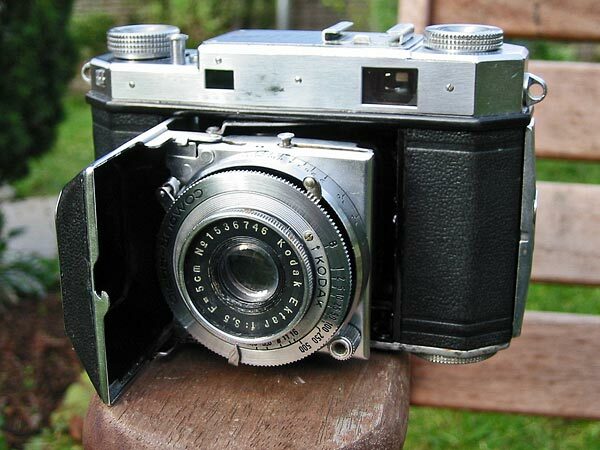 This rangefinder camera was available with either a Retina-Xenon f/2, Retina-Xenon f/2.8, or Kodak Ektar f/3.5 lens, like this one. This particular example must have been made for the French market, since it has the engravings on the depth-of-field calculator in French rather than German.